At Coast Sport we are passionate about helping athletes on the Central Coast perform at their best, which is why we offer tailored services to help AFL players feel well, move well and perform well. Our team of Physiotherapist's work to make sure you have optimal injury rehabilitation and prevention. 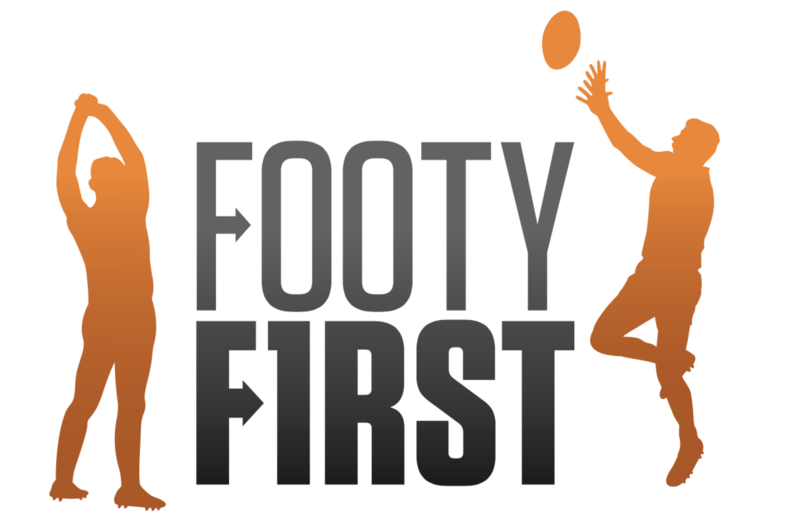 We offer AFL specific screenings to assure you are in top condition for the season and to identify key areas to work on for injury prevention and performance. We offer a wide range of integrated allied health and sports medicine services within our practice to ensure you have everything you need in one place. Our sports massage services are perfect to ensure you are feeling well, moving well and performing well. 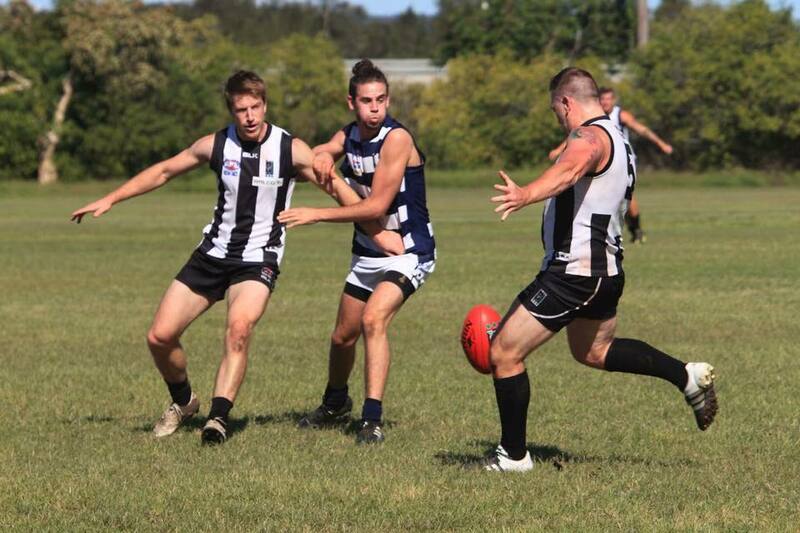 Our podiatry services can ensure that your feet stay happy and healthy both in and out of the AFL season. Our accredited dietitian's can help get your diet on track to have you performing at your best. 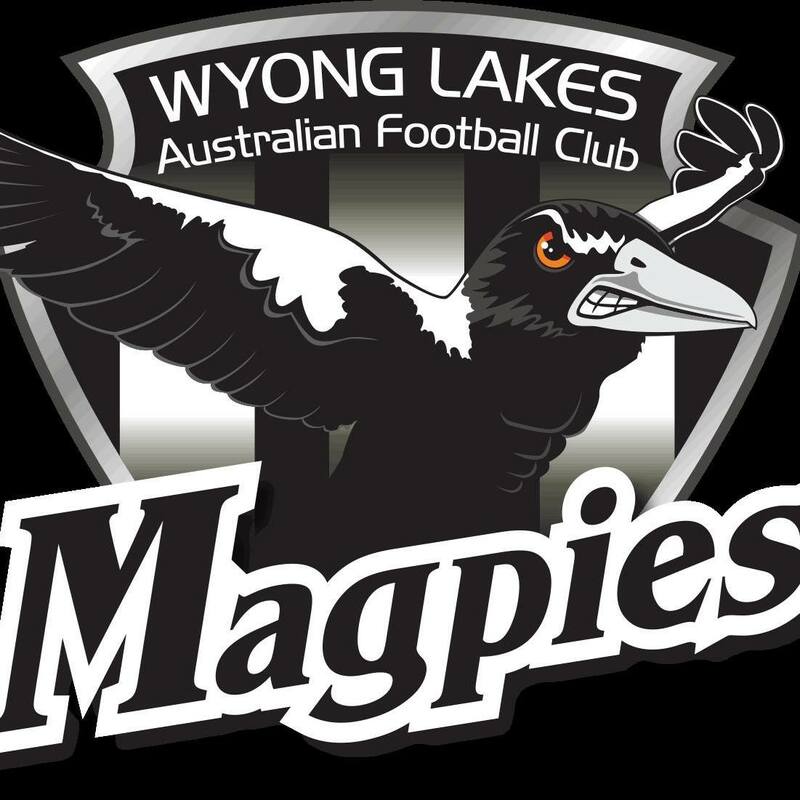 Coast Sport have partnered with the pies for the next 3 years and are pleased to be able to support this local up and coming club. The team at Coast Sport will be providing Physiotherapy coverage at all home and away matches for both senior women and Black Diamond Cup team. They will also offer complimentary pre-season screenings for senior players and educational nights for players, coaches and families as well as access to the state- of- the art gym and equipment at the Tuggerah clinic. A document full of healthy recipes created by our very own Dietitian Ali Redman. These are great little exercises for running athletes (short, middle, long distance), football athletes (soccer, rugby) and jumping athletes (Basketball, volleyball, high jump). Basic rigid ankle strapping to prevent ankle inversion injuries. This taping can be used across a range of sports to reduce the risk of ankle injury.